Our Phonics Flashcards set has over 50 pages of decodable phonics words and over 200+ flashcards! We wanted to great a bundle of flashcards that you could use in any phonics lesson and that have a variety of uses! Our Decodable Phonics Flashcards cover simple letter sounds, two letter digraphs and three letter trigraphs. They cover phases 2-5 of letters and sounds. 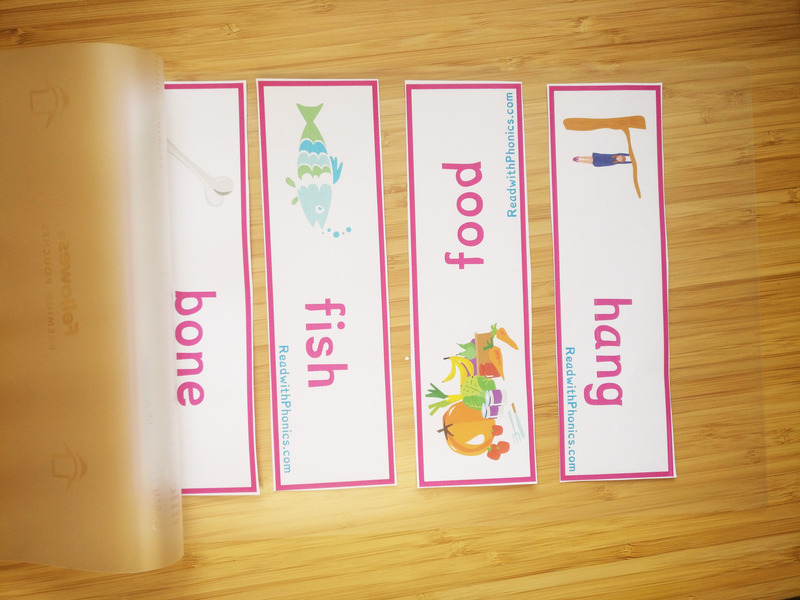 50+ pages of Decodable Phonics Flashcards, covering simple letter sounds to trickier three letter sounds. Each page has 4 flashcards, complete with a graphic to match the word. 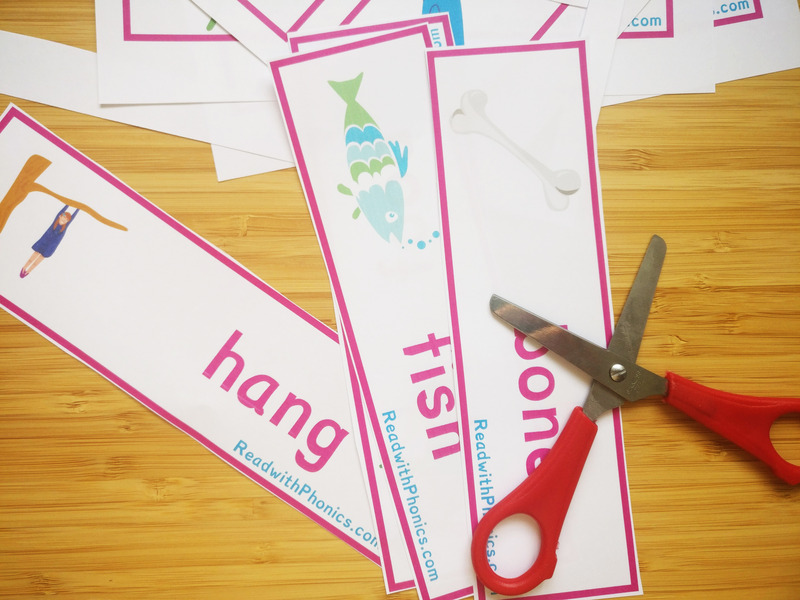 There are so many fun ways that you can use Decodable Phonics Flashcards in your lessons! Below is one of the ways that I use them in my day to day lessons. First I cut out and laminate the flashcards (they last longer this way). 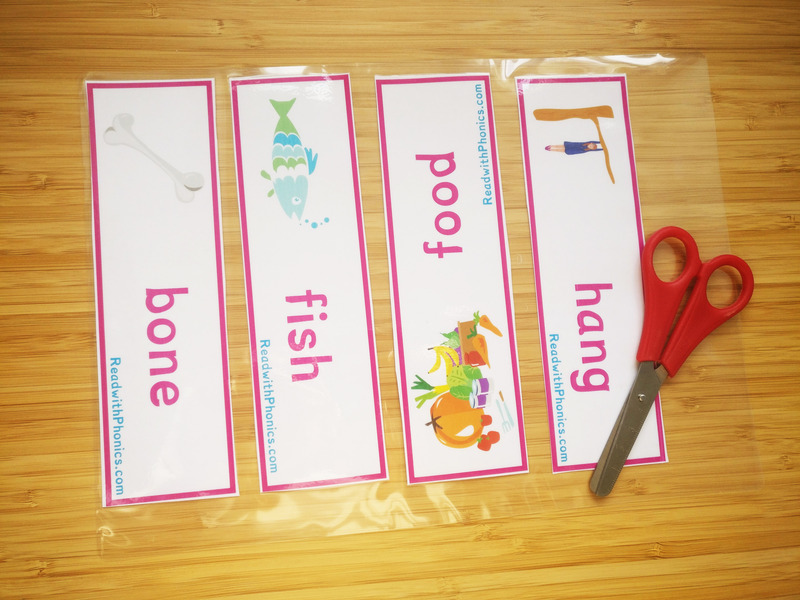 I use my Decodable Phonics Flashcards EVERYDAY as a lesson starter. I hold the flashcard up and we pratice together sounding out and blending the word back together, as a class. Sometimes we have lollipop volunteers! Group of 4-5 students, flashcards in the middle face down. Each student sounds out and blends the words back together, if they get it right, they get to keep the card. 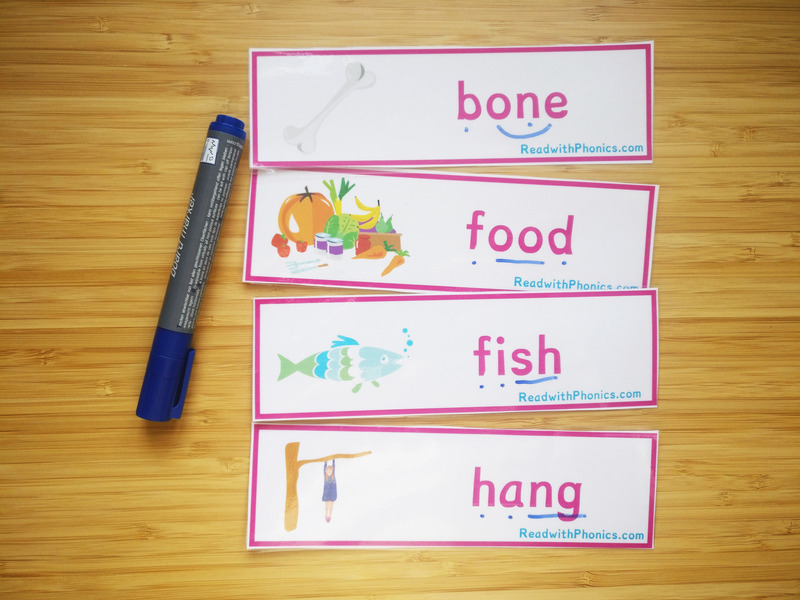 Decodable Phonics Flashcards are great for individual sound button activities as well! How many words can you sound button? Why not use a timer?